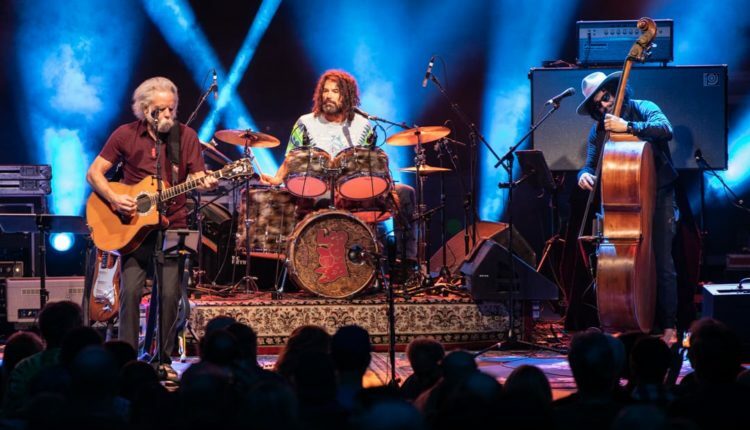 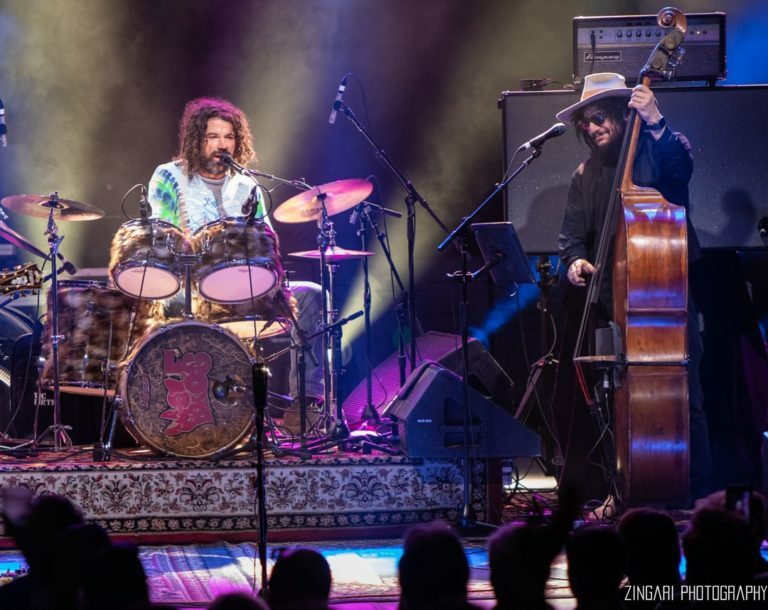 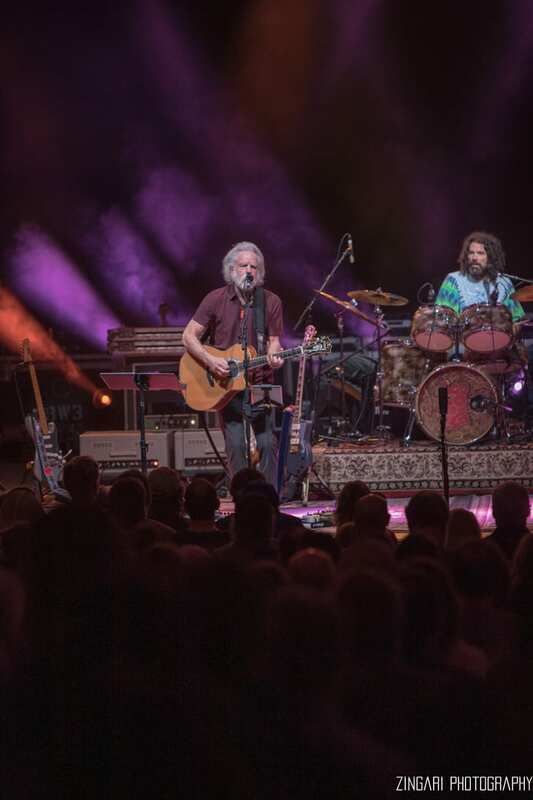 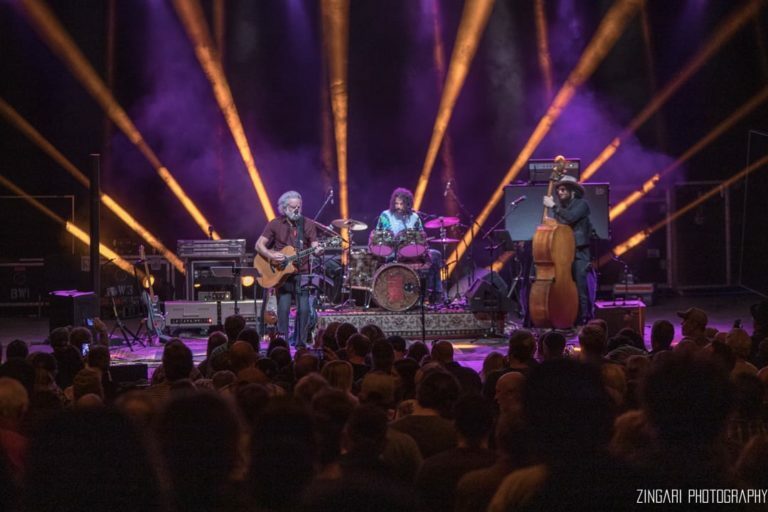 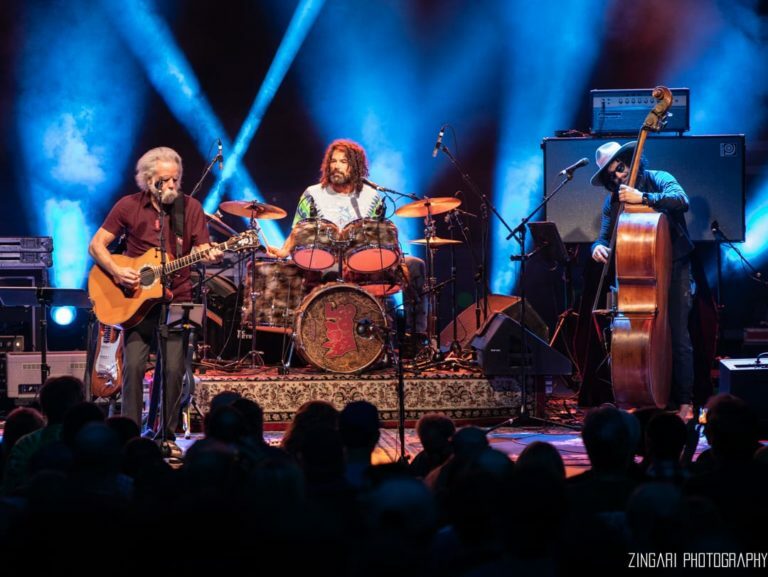 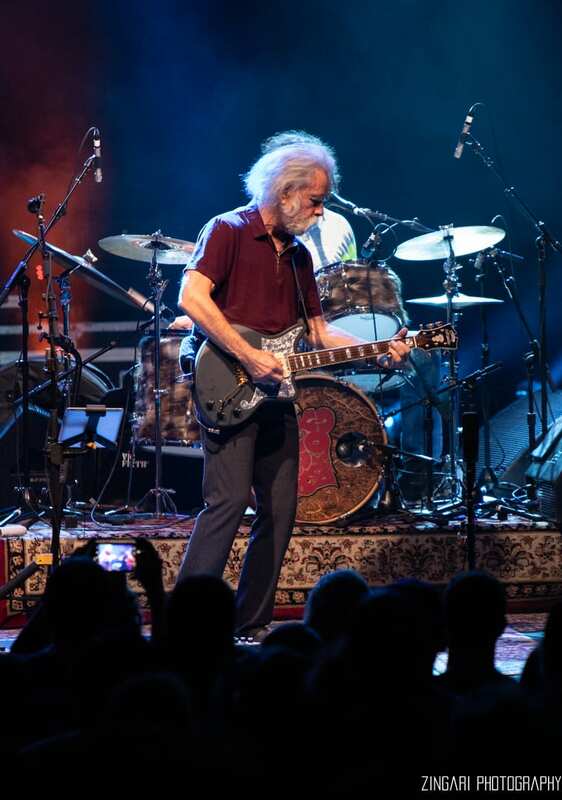 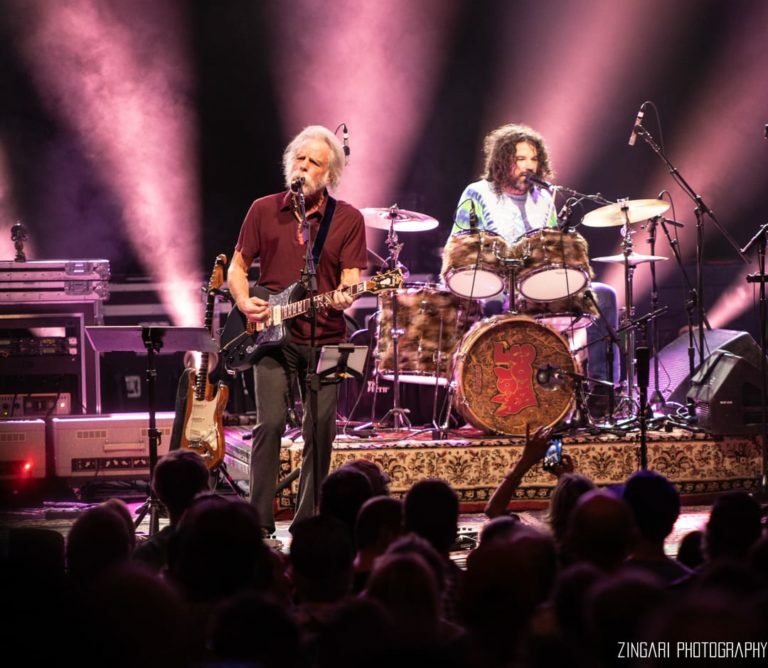 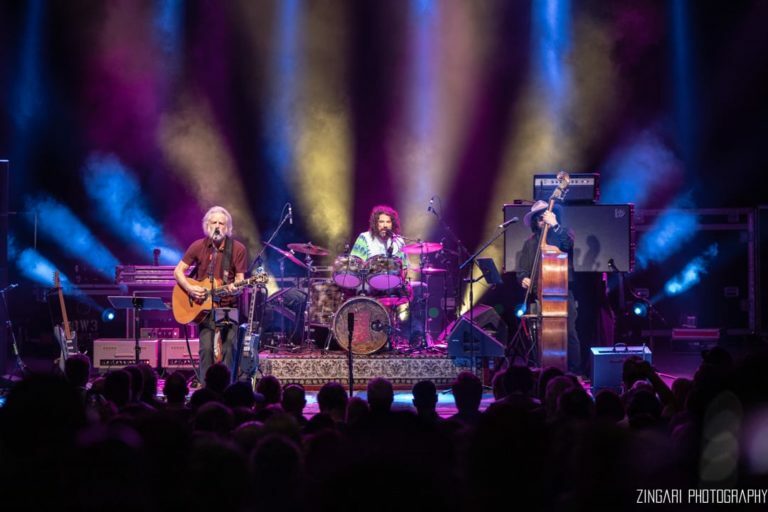 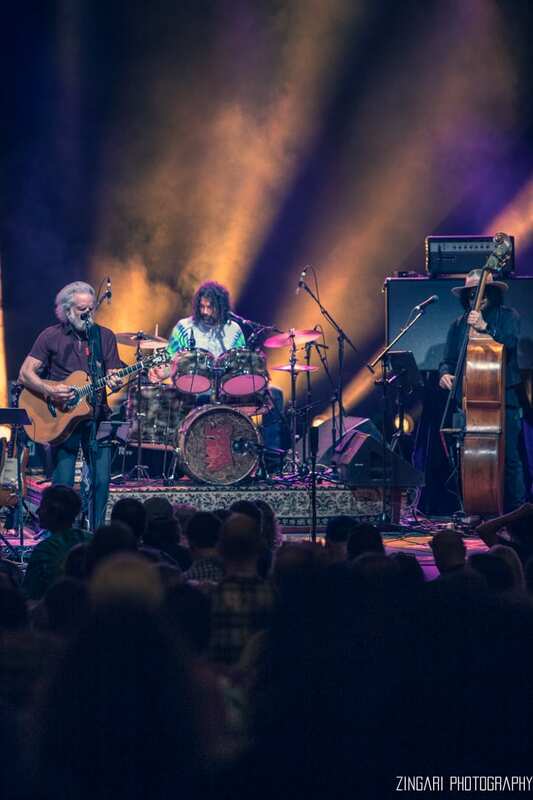 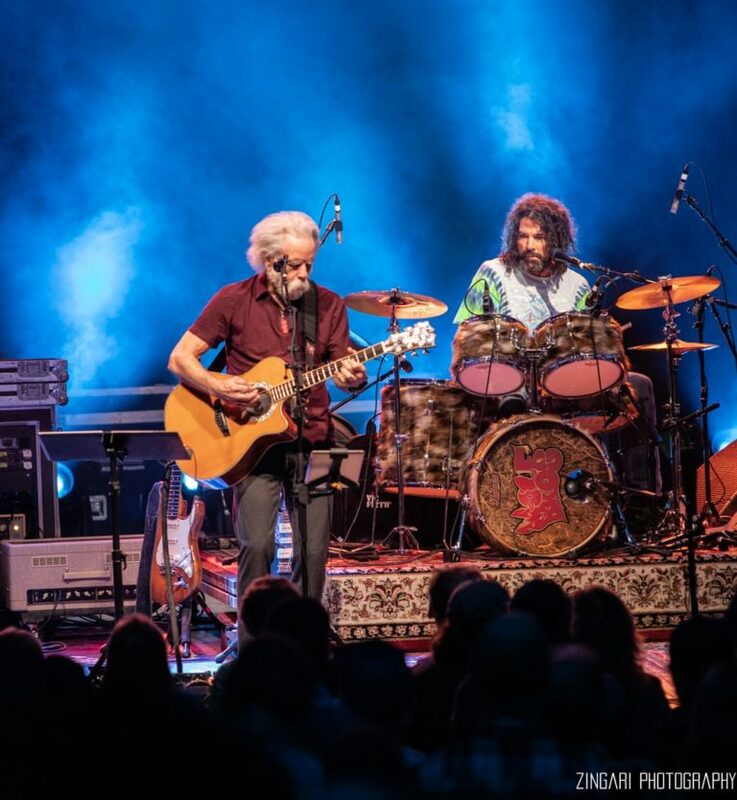 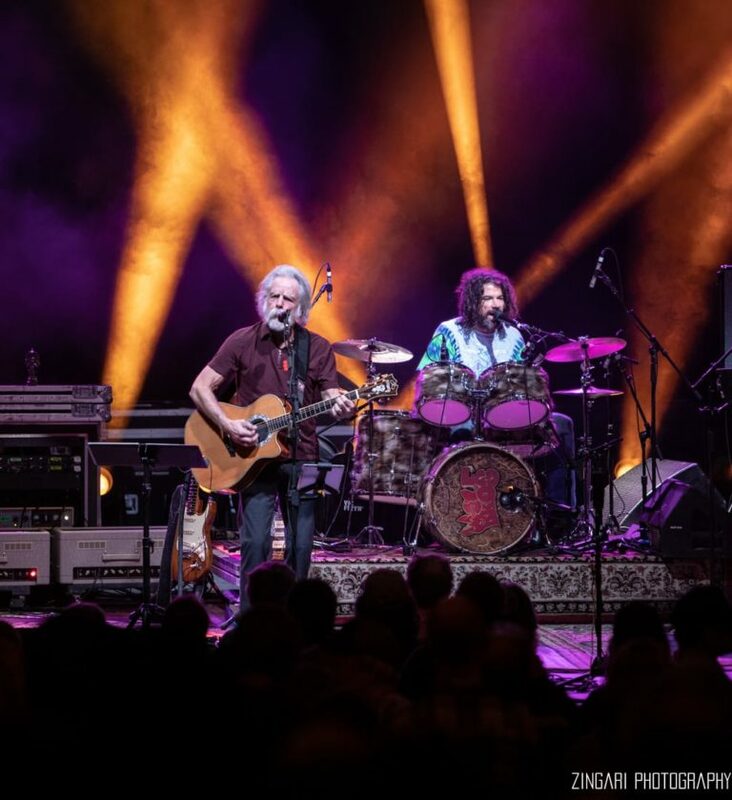 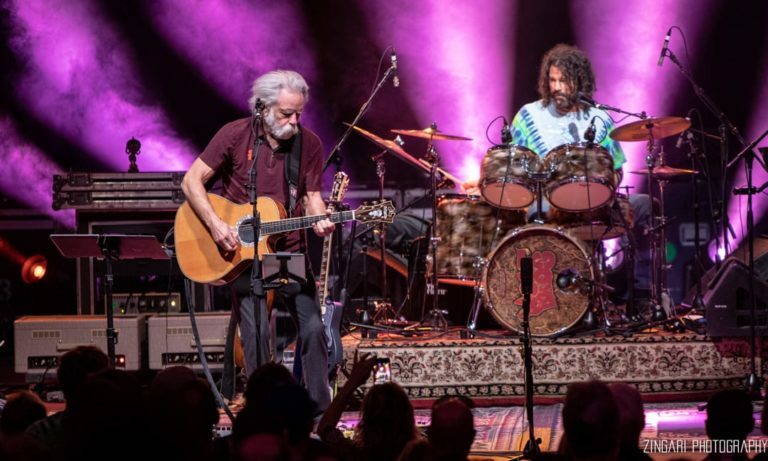 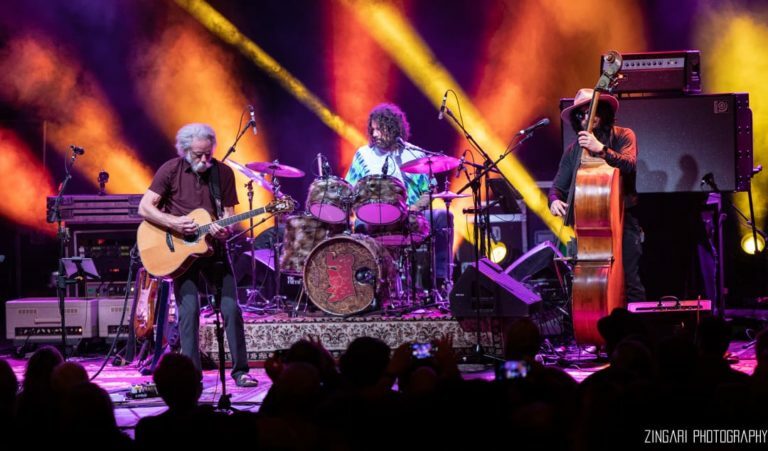 Completing a stellar two night run at the historic Count Basie Theatre in Red Bank, New Jersey, Bob Weir and Wolf Bros continue to shine, expanding the Grateful Dead’s legacy to new heights. 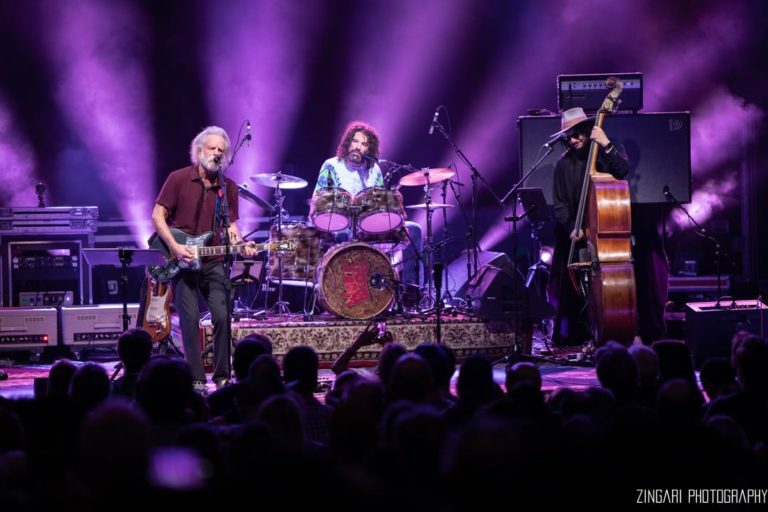 Bob Weir is in top form, and is supported by two amazing musicians; Don Was on bass and Jay Lane on drums, each bringing their own style to the performance. 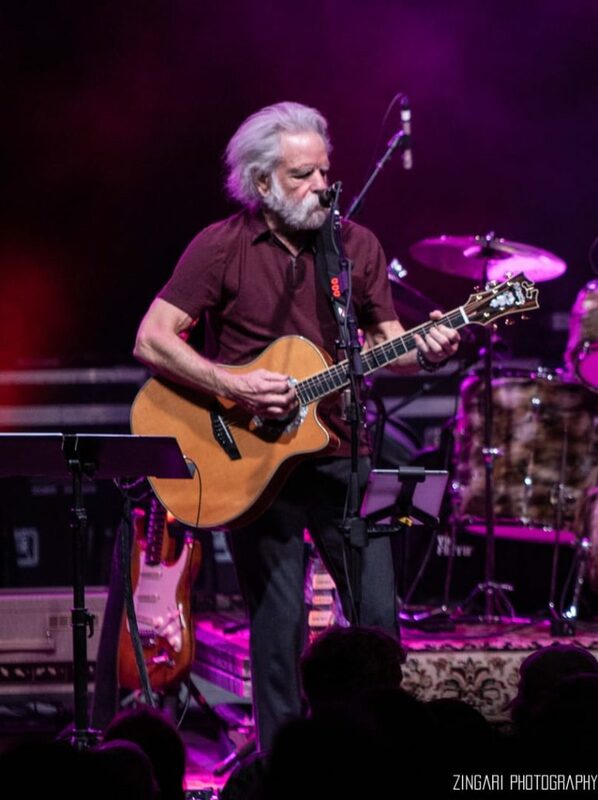 Highlights included “Blackbird,” “Deal” and “Eyes of The World,” but it was the extremely intimate and emotional rendition of “Standing On The Moon,” that didn’t leave a dry eye in the building and rounded out an amazing two nights for the band and deadheads alike.